Music World Store Canada | Can You Find any in Calgary? Find more about Calgary retail. See the locations for the Music World store Canada, the defunct chain - where they had music galore. How many of these Calgary music stores were there? Loads. What did they sell? Music World provided CD's, DVD's and such, including a few minor electronic items. If you needed to find that odd Christmas CD for instance this was a good place to start? All you had to do was pop into one of their Calgary music stores. It used to be that if I walked by a Music World store in one of the Calgary malls, there would always be a beehive of activity and something good playing in the air. And we would even step in once in a while. I found it quite inviting and to find something interesting on sale. And did we have Music World stores in Calgary? You bet? Six of them. 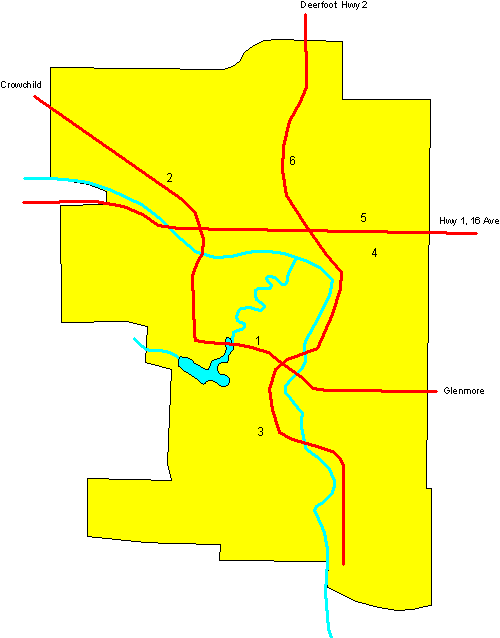 This City of Calgary map will show you where they were. We never had a problem finding a Music World store anywhere in Calgary. The Rise and Fall of Music World Store Canada. Music World was one of the major record store chains in Toronto, alongside HMV Canada, Sunrise Records, Sam the Record Man, and A&A Records. Their locations were usually found in shopping malls (themselves now a dying breed) near the larger, anchor tenants located at the end of the corridors. They had dozens of stores across the country and ultimately lost out to bigger international corporations such as WalMart, eBay and Amazon. Brick and mortar stores like this Canadian set of stores have met their end through the last few decades and Music World ended its operations in 2007 after more than 35 years in business. The chain had made headlines at one point when the two founders, Eva and Kroum Pindoff, pledged five million dollars to the Canadian Red Cross for disaster relief following the great 2004 Tsunami. Way to go. We need more great philanthropists of this type in the world. Go back from the Music World Store Canada page to the Calgary Downtown Map or visit the Calgary City Maps homepage.